Living up to his moniker – Alakdan – Homer Adlawan is one lethal villain who can release his venomous wrath anytime he wants to; holding expertise in evil deeds and showing no mercy over his opponents. 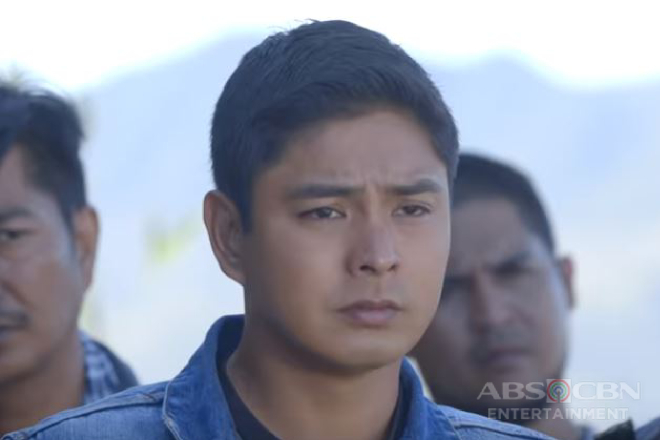 But his wickedness finally comes to an end as he dies under the hands of his mortal enemy, none other than the Vendetta leader, Cardo Dalisay (Coco Martin). 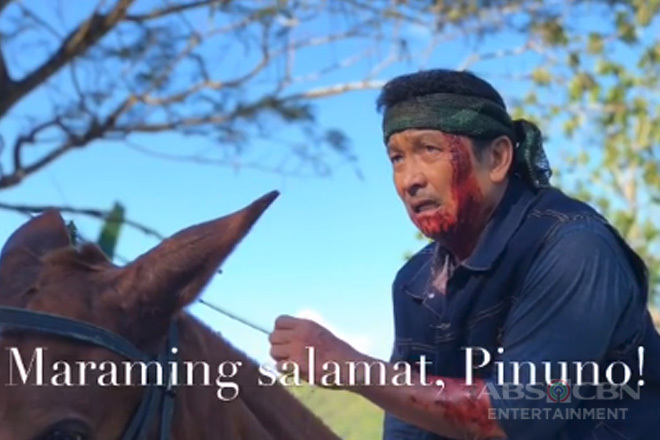 At long last, Homer pays the price for all his sins – from executing a bombing incident that took Cardo’s son, Ricky Boy’s life; to killing Romulo (Lito Lapid); and all the gruesome and horrible crimes he committed – and will finally rot in hell. 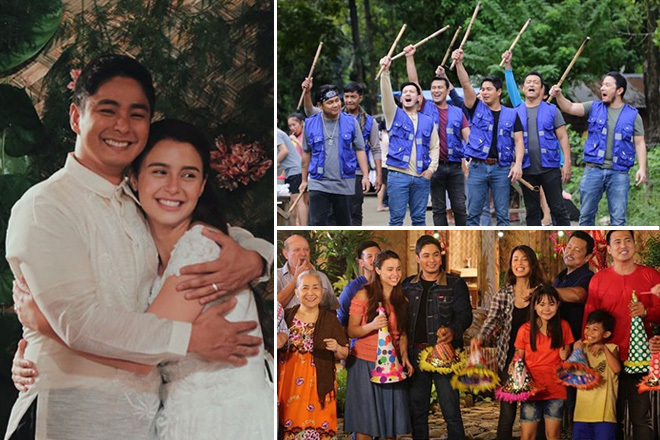 Jhong Hilario, the multi-talented actor who gave a sterling performance as Homer, feels mixed emotions as he bids goodbye to the series that granted him a good opportunity to revive his acting career. Jhong, also dubbed as ‘Sample King’, has shown his credibility as a thespian leading to an extended stint in FPJ’s Ang Probinsyano. He joined the hit series as a guest star for just a month but his creepy on-screen façade and truly infuriating acts have been a big hit to the viewers. 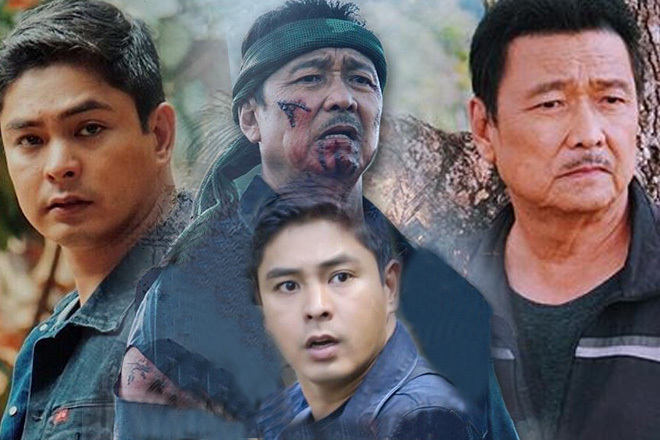 Jhong managed to mark himself as one of the most frightening and dangerous foes of Cardo. 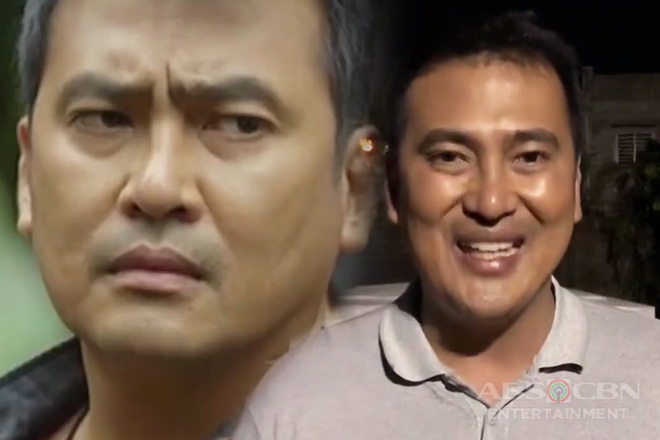 After all, among all Cardo’s other rivals, only Jhong aka Homer can blow laughter as sinister as the devil’s; and can eat up one’s soul with just a look in the eye. 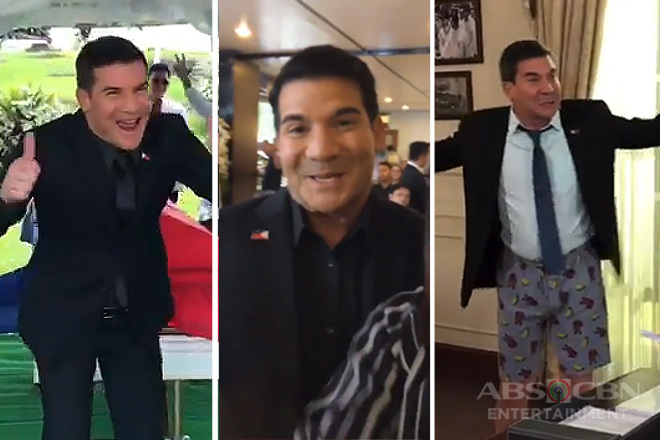 When the cameras stop grinding, the It’s Showtime host unmasks himself from Homer’s character and bonds with the entire cast and crew of FPJ’s Ang Probinsyano. He reveals that the ambience of the set is comparable to that of a huge household occupied by a big family who eats and prays together and spends idle time by having fun with one another. “Ang hirap umalis”, Jhong says as he leaves his new found family behind. Being part of the top-rating teleserye also helped Jhong bloom as an actor; noting that professionalism and respect were the most essential lessons he picked up along the way. 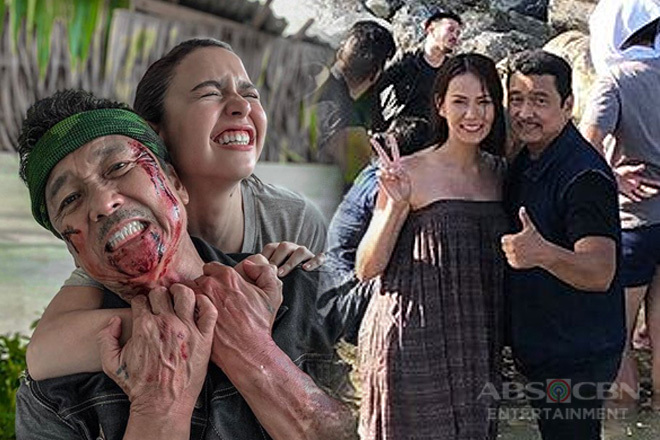 Working with veterans and seasoned actors fueled him with more drive and passion to perfect his craft; adding that playing an important role in a series as big as FPJ’s Ang Probinsyano is a gift that not everyone is able to receive, so he embraced it by giving his best. Jhong expresses his gratitude to Coco for entrusting Homer’s character to him. 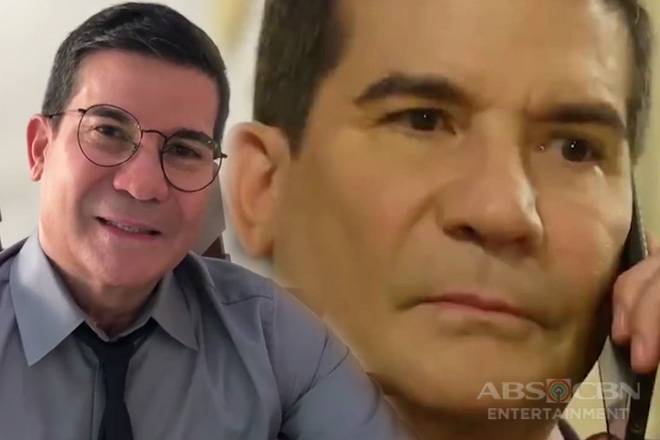 He urges the viewers to continue supporting the series as the cast and crew pour every drop of hard work and sacrifice for the sake of serving the audience a first-rate entertainment that they deserve.